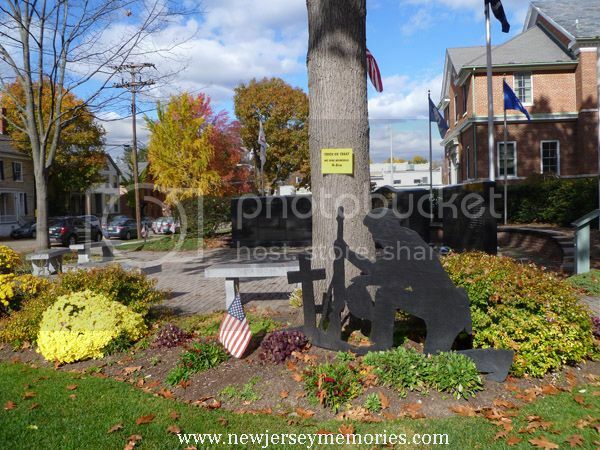 Belvidere, New Jersey is a pretty little town on the Delaware River. 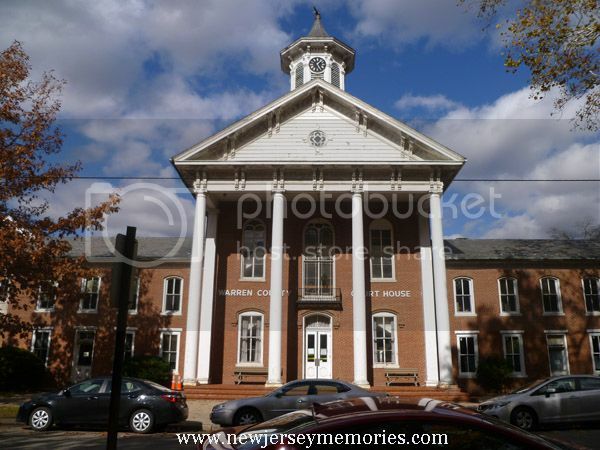 The Warren County Courthouse was built in 1826 in Belvidere. 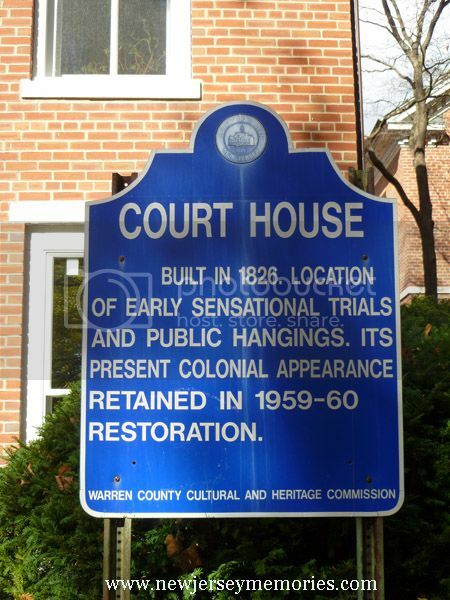 Big murder trials and public hangings took place at this historic courthouse. 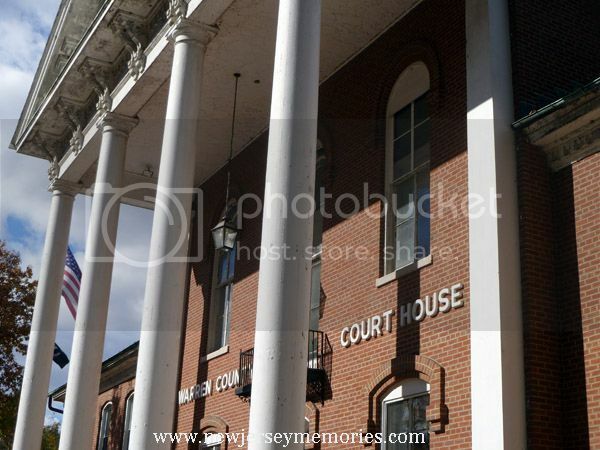 You can read about the history of the courthouse here. 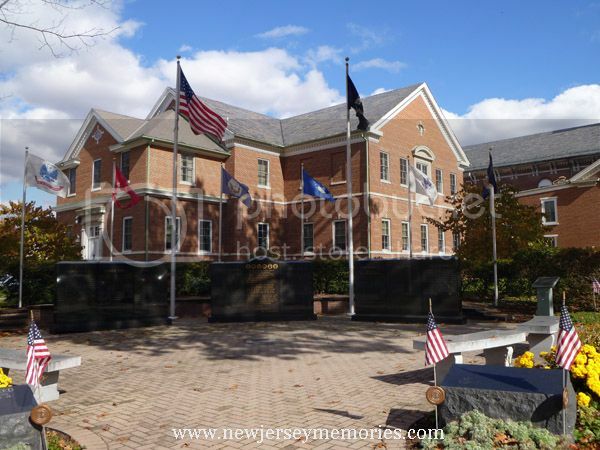 Adjacent to the courthouse is the Warren County War Memorial, dedicated in 1998. You can read about the War Memorial here. Next week, I plan to share more photos of lovely Belvidere! Also check out my Sunday photos of a church just outside Belvidere. Happy Outdoor Wed....I love all your photos. 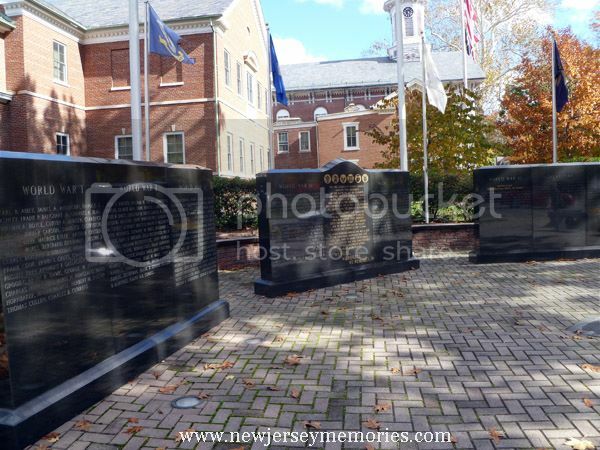 a beautiful courthouse and veteran memorial. Lovely place! So timely too. Happy Veterans Day. I love old buildings like this. Nice memorial. 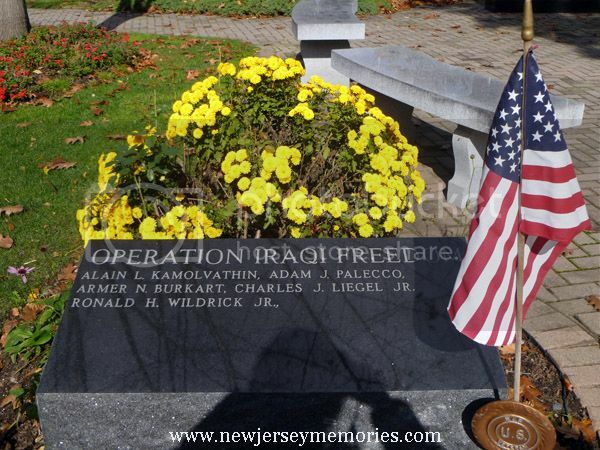 Another great place to visit in NJ! So much history in Jersey & PA. I've relocated to NC many years ago, and while I don't miss the winters (at all), I do miss the history. Yes, I could definitely live without the tough winters, but the other seasons make up for it!